Welcome to the World of Barakuda. The land where the sun is at home is just a few hours from Europe and offers unlimited possibilities. The endless expanse of desert, a thousand years old monuments, oriental bazaars and endless sandy beaches combined with an incomparable marine life ensures a diversified visit with unforgettable experiences. Two Barakuda diving centres, a guest house and a safari boat are waiting for you, to welcome you as a guest and to say good bye as friends! His first diving centre Mahmoud Abd El Hady took over in Safaga several years ago and shaped it with passion and joy to a real dive oasis in which everyone must feel good. Also his further dive centre in Berenice lives the by him created glen of seriousness, professionalism and a touch on home. 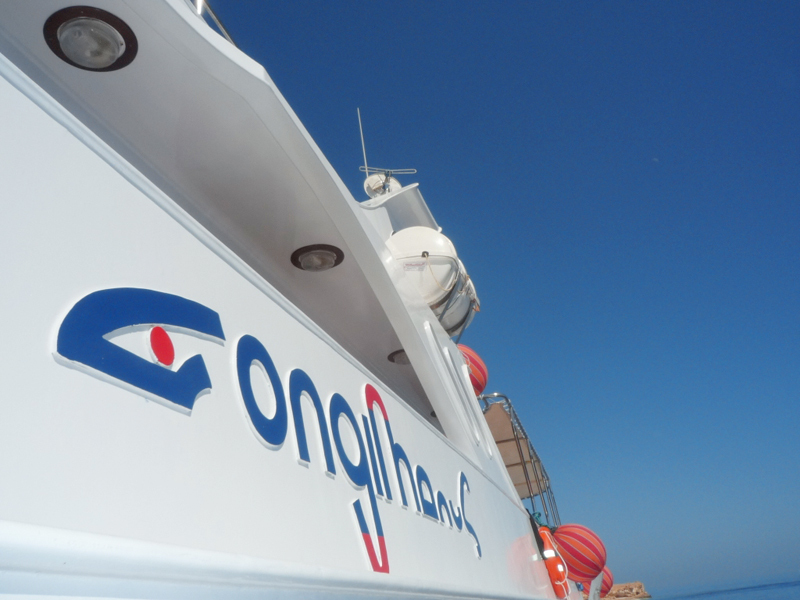 M/Y Longimanus, a boat from divers for divers, was especially designed and built for highly challenging dive safaris. 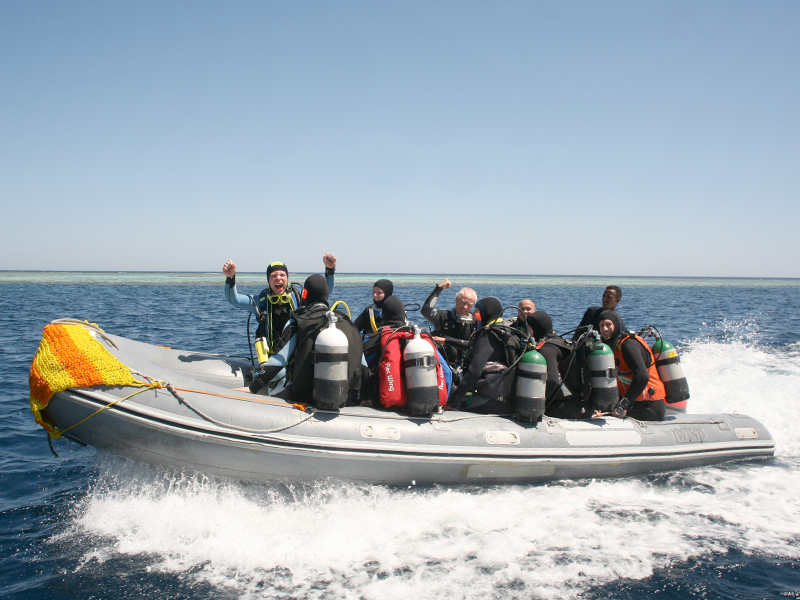 On board the 36m long wooden yacht you will find the latest in diving and safety equipment, with which we set new s tandards for dive cruises.